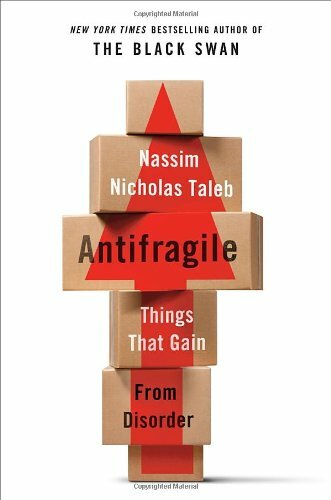 On the topic of human relationships, Nassim Nicholas Taleb, the book's author, says friendship is fragile, kinship is robust (stays the same) and attraction is antifragile. He doesn't categorize love in this list– perhaps because it is a cloudy topic– or maybe because love is attraction. Broadly, all love is attraction. But what more? In some cases it refers to a lasting deep attraction– in other cases a faint attraction- a subtle attraction. This could be attraction to clothes you love, books, people, experiences, activities. 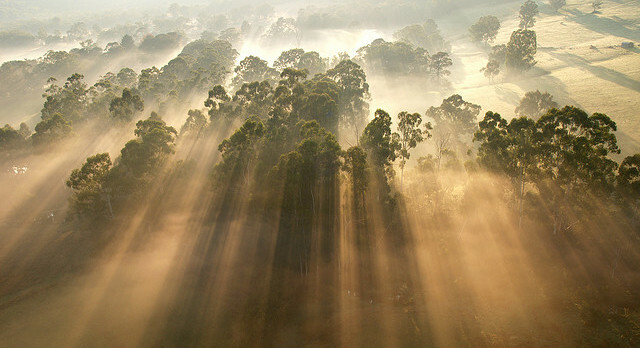 Yet in other cases- love refers to an uplifting, invigorating, exciting attraction. Of course I do think there is a difference between love and limerence. The high associated with limerence fades away. Love felt in different instances might be processed or considered differently - but I think when people use the word in any circumstance they are describing an attraction and bond to something. Sometimes it's a bond they wish to cherish. When these things are not the case, when there is no attraction and no bond, the word "love" is not appropriate. Love is an antifragile system. Without positive stressors that resolve, our love's strength will fade and weaken. Neglected stressors that don't resolve will break our love. In terms of romantic love, sometimes the bond is stronger than the attraction. Sometimes the attraction is stronger than the bond. The more intimate and more reciprocal a relationship is the deeper the love can be. The strongest relationships maintain mental and physical intimacy, attraction and bond. I do not think love is enough to last on its own device. It requires reenforcement and effort. It needs nourishment and positive stress. In The New York Times Bestseller The Female Brain, Dr. Louann Brizendine says "the state of romantic love can be reignited by the threat or fear of losing one's partner–" People in stable open relationships enjoy the benefits of positive emotional stressors firsthand. Eternal love is not effortless or experientially constant- if it lasts, it's a ride and a journey (with ups and downs and varied experiences). If it doesn't- it is not eternal. But that doesn't deny the love's existence. Some people think love is a temporary madness, or that you cannot maintain it. I disagree. It's noteworthy how muscles and attraction are in the same category of complex systems. At first the relationship between attraction and our physical bodies might seem funny, but I think it's more understandable when one considers how both evolved from nature; they come from the same source. From a more clinical perspective of evolutionary psychology– love is a neurological pattern characterized by certain brain states and hormones in the blood, namely oxytocin. Love is both a feeling and a belief. It's function is to motivate, give pleasure, and manage connections between complex social animals. If we want love, we should be motivated to sustain it for ourselves. A better understanding of love can give a greater number of people hope uniting in solidarity. Love is not an absolute. It is not immutable. Nothing is unchanging. You must exercise your love. Exercise your compassion.